Craving something sweet and salty? Look no further! 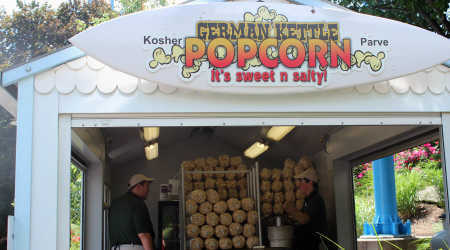 Stop by our German Kettle Korn stand for a sweet and salty treat or grab a bag for the road!